Introducing Better Saturday for your better work. With classy and natural hadwritten style, it brings a classy and chic typeface. 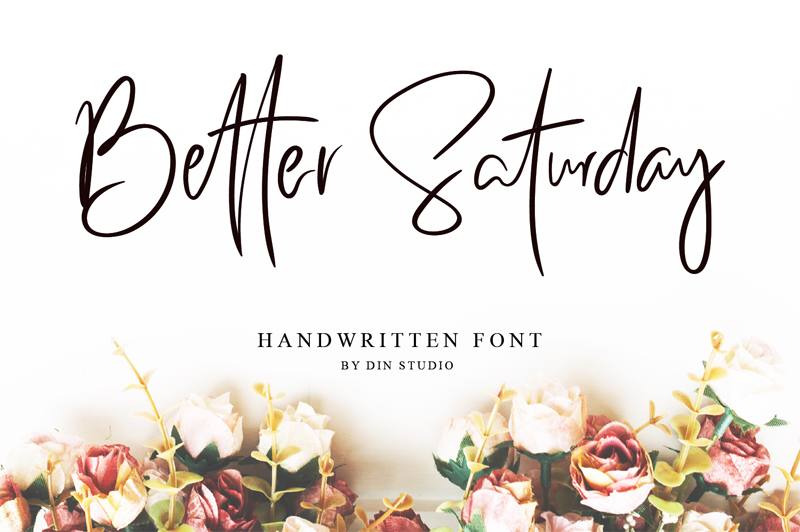 Better Saturday is best used for wedding, branding, logotype and quotes.